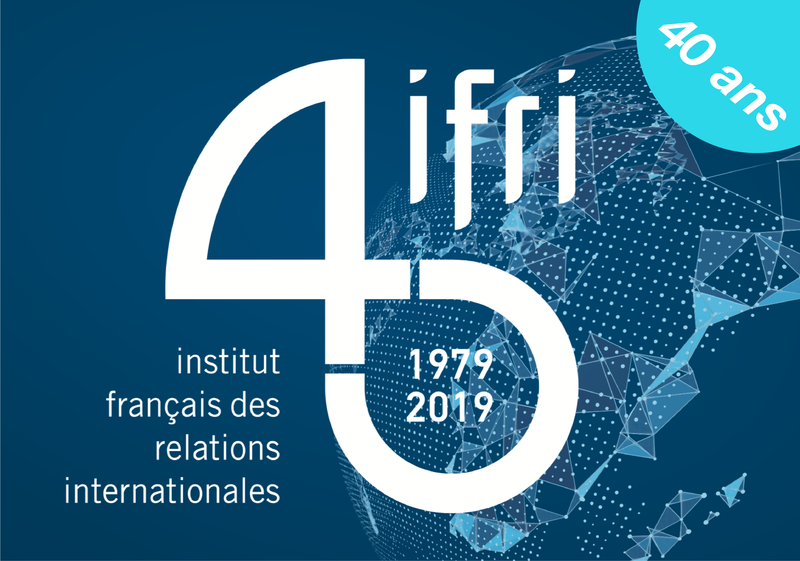 This paper assesses the current state of the jihadist threat to France, as well as the French authorities’ security response. With the upcoming presidential election, 2017 will be a decisive year for the country. Terrorism will be at the heart of the campaign and ISIS will most likely try to strike again. 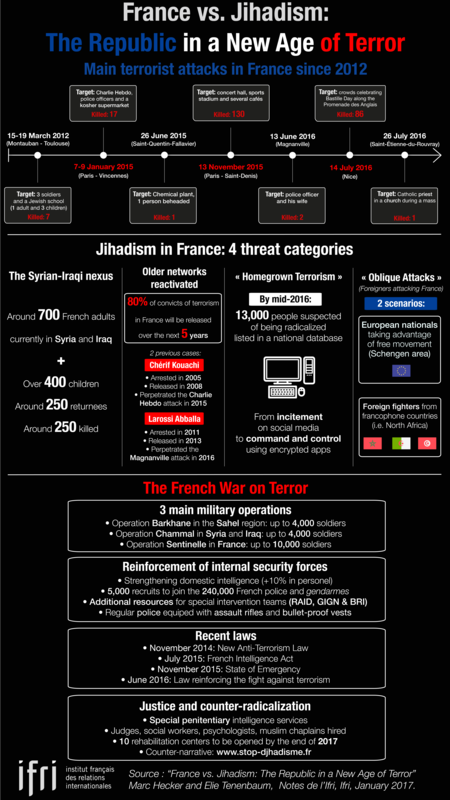 The current French Administration has certainly been very active in fighting terrorism. However, the threats originating from both outside and within the country remain extremely high. As ISIS is slowly dwindling in Iraq and Syria, the flow of returning jihadists will increase. This terrorist organization may be tempted to make up for its territorial loss by committing spectacular attacks in the West. France is also challenged internally. It must deal with unrelenting social and religious tensions, but also, more pragmatically, the fact that 80% of convicts of terrorism will be released over the next five years. This undoubtedly casts an ominous shadow over the future.